immediate financial relief to the families of all fallen law enforcement officers within 24-48 hours of their death and raising awareness about the number of officers killed in the line of duty. Think about the loss of a loved one in your life…now think about the impact that person made on you. Think of their impact on others around them. 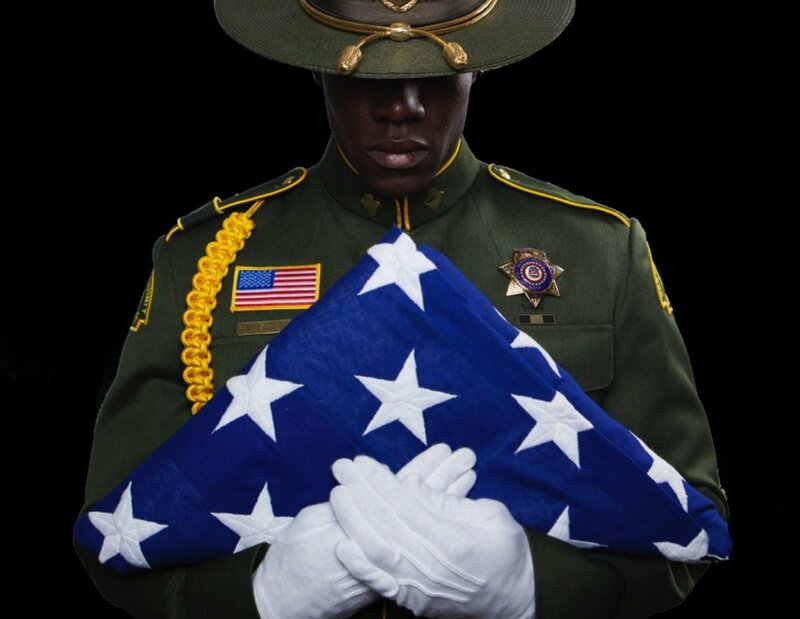 When a law enforcement officer is killed in the line of duty not only is his/her loss felt by the profession but by more importantly, by their families. Sadly some officers had young families with young children. To bring awareness to the number of officers killed in the line of duty and to ensure their lives are never forgotten. To provide immediate financial relief to the families of all fallen law enforcement officers within 24-48 hours of their death. Educate and show support with a drive across country, cannonball style (non-stop drive coast to coast).